In my book, Sundays are made for lounging… except during the holidays when they’re made, of course, for shopping. But that doesn’t mean I can’t fit in a little pampering, which is why I’m treating myself to a mani today. 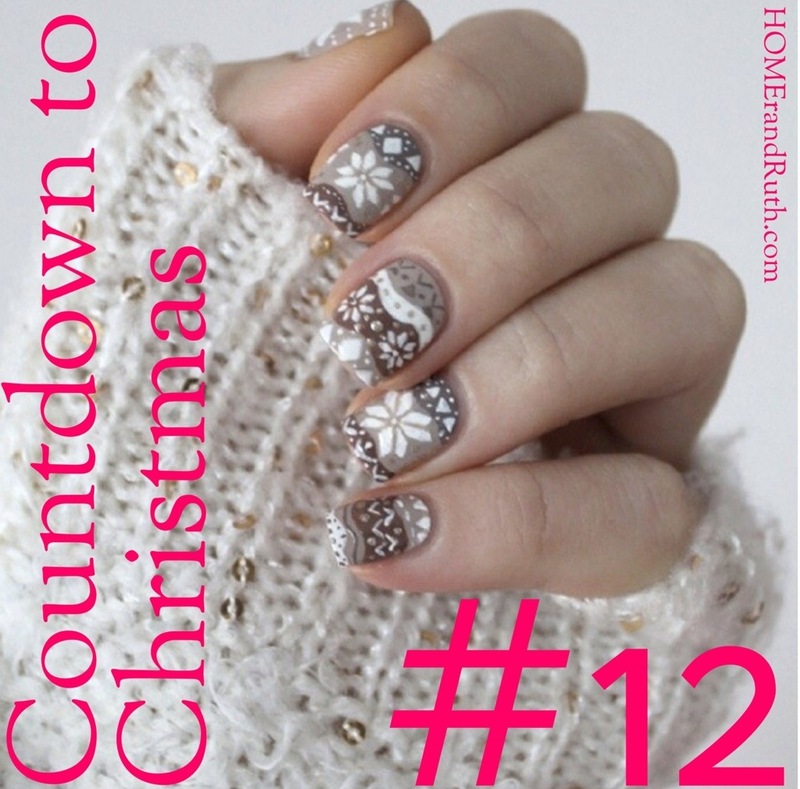 And that, my friends, brings me to #12 on my Countdown to Christmas list… Christmas-inspired nail art. Any fun Christmas nail art you’re planning to try this year?